What are the most effective ways to use Pinterest for business? 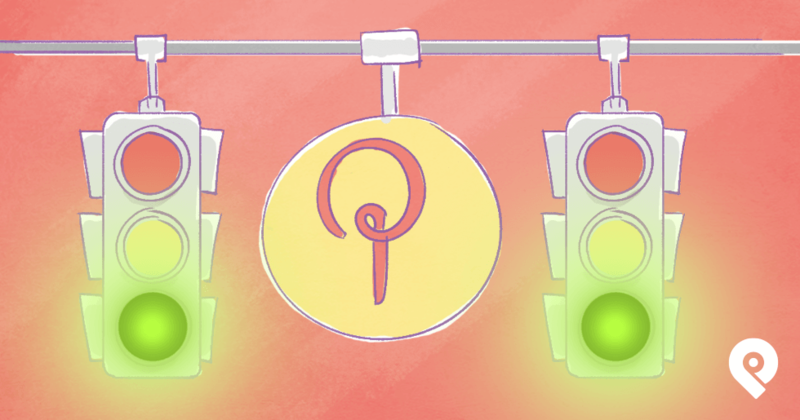 How can Pinterest help improve your ROI? At Post Planner, we’re BIG believers in Pinterest. We know it's a great way to find new fans for your business – but only if you know how Pinterest works. 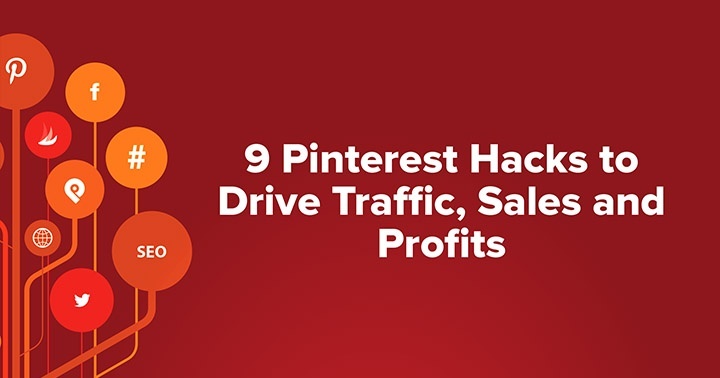 Below are 9 Pinterest hacks you can use to improve visibility, get more leads and grow website traffic. And make sure to download and pin the Infographic at the end of this post! Search engine optimization (SEO) is one of the biggest drivers of Pinterest growth and for content marketers in general. The idea behind it was this: help users sift through the billions of pins to find things they didn’t even know they were looking for! But the challenge for many marketers is knowing how to best position content to get found. So how can you create and pin content that pushes you to the top of the mix and cuts through the noise? Know what you want to be known for. 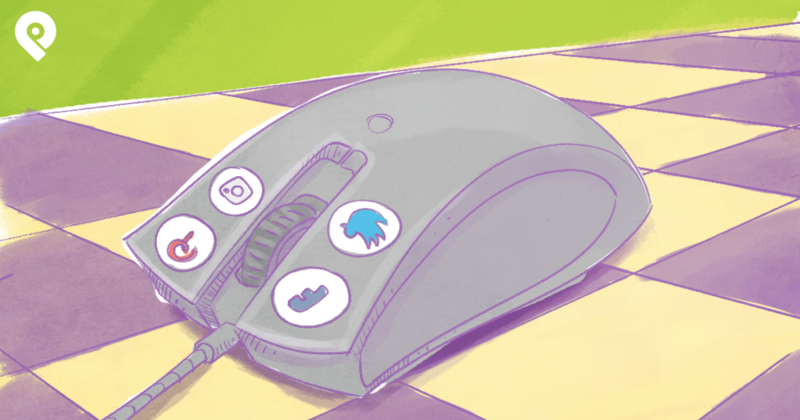 What should people type into Pinterest or Google if they want to find you or your business? People use keywords and key phrases when looking for things that interest them. Your job is to find what those keywords and key phrases are, and then use them on your boards and in your descriptions. Connect your account to your analytics. If you haven't done so already, do it right now. It's really the only way to know what's working (and what's NOT working) with your Pinterest marketing efforts. It takes all the guesswork -- and a lot of the frustration -- out of it. Look at Tailwind’s word clouds to see what users are saying when they pin your content. 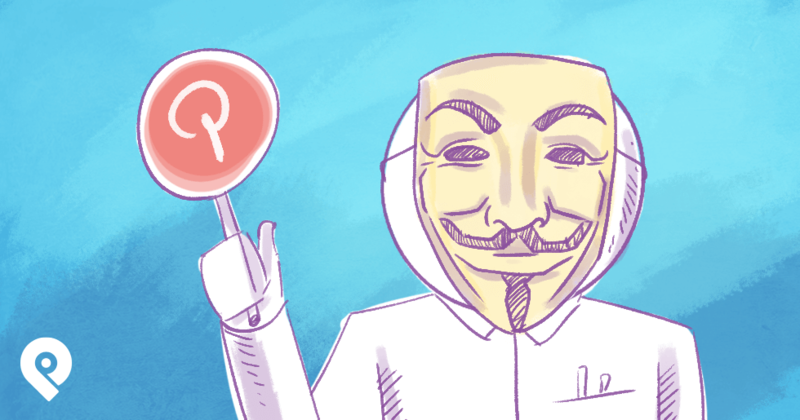 If you have viral content on your other social media platforms, then pin it on Pinterest! If people liked it on Facebook, Twitter and elsewhere, chances are they'll like it on Pinterest too. 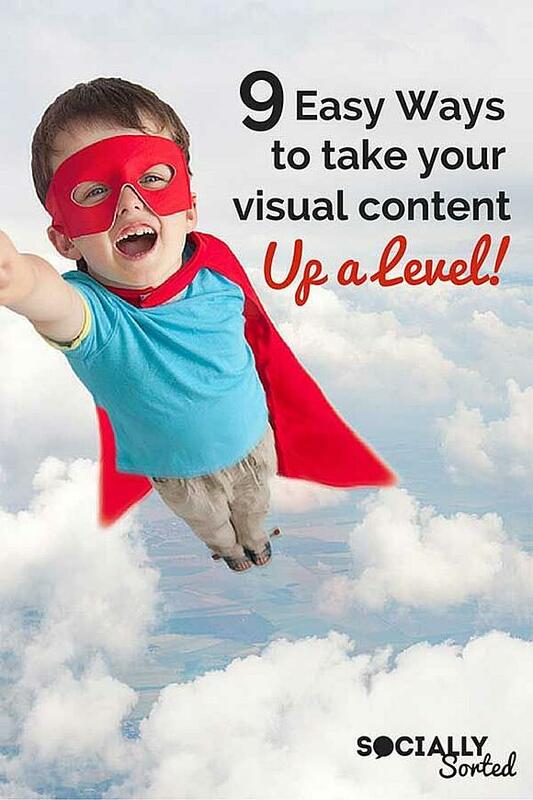 But don’t just pin standard or stock images: brand your images. If you're taking the time and making the effort to create beautiful, one-of-a-kind images, you might as well stamp them with something to establish your brand. That way, when you share it on Pinterest and it goes viral, it solidifies your brand and business. Take a look at how Donna Moritz does an excellent job of branding her images. You can do the same. If you have a website or blog, it's a good idea to embed any Pinterest boards that relate to the content. So they click through from your embedded board to your Pinterest profile, follow you and start re-pinning your stuff. 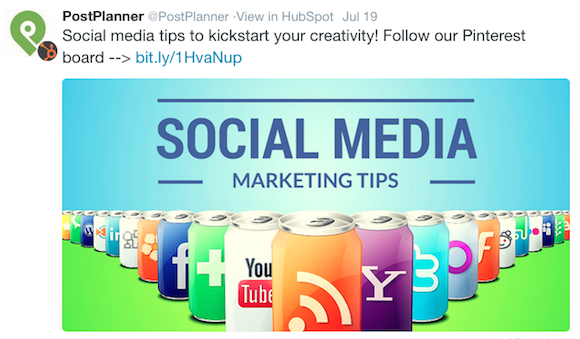 Also, don't underestimate the power of a “Pin It!” button on your blog posts and articles. It's just another way of letting your visitors know you're on Pinterest too. Who are the 'top dogs' in your industry? Find them on Pinterest, pin their stuff and share it to your audience. If you're in the same industry, there's a very good chance your audience will relate to their pins and boards as well. The hope is that these influencers will re-pin YOUR stuff on their boards (which will give you added exposure and reach). Who knows... you might wake up one day and wonder where the extra 1,000 followers came from! So find out who those people are, and share what’s relevant with your followers today. If you've already built an audience on other social networks, be sure to promote your Pinterest page to them. Chances are, there's a good chunk of your followers on Facebook who are also Pinterest users, and they'll follow you there too. Take the time to really explain what your fans will get when they follow you on Pinterest: recipes, ideas, inspiration... you get the picture. 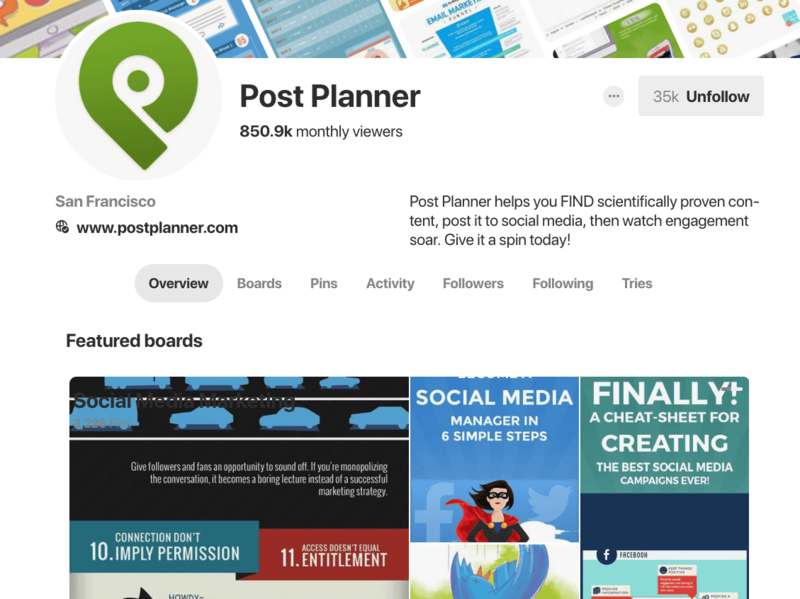 Here's a look at how Post Planner uses Twitter to cross-promote Pinterest. See how conversational that is? Are you using email marketing in your business strategy? If so, it's a goldmine of opportunity to cross-promote all your marketing efforts. If you're not using email, now is the time to start building your list! Stay in touch through a weekly or monthly newsletter. Share details about your business, latest happenings and any necessary updates. Also share where subscribers can find and connect with you online. 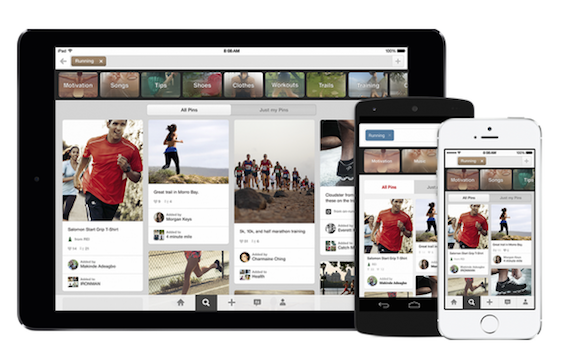 With Pinterest, you can even go beyond a simple social media icon. Obviously, you don't want a news feed filled with irrelevant drivel. You're doing business here. You only want RELEVANT content you can share to add value to your audience's lives. Share what matters by following those who pin top-quality content. 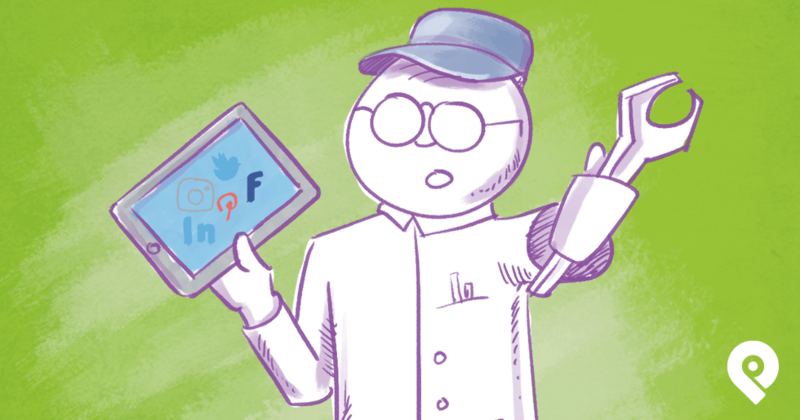 Identify influencers and those within your industry who actively pin. Peg Fitzpatrick is an example of someone you could follow to get great content in your feed. 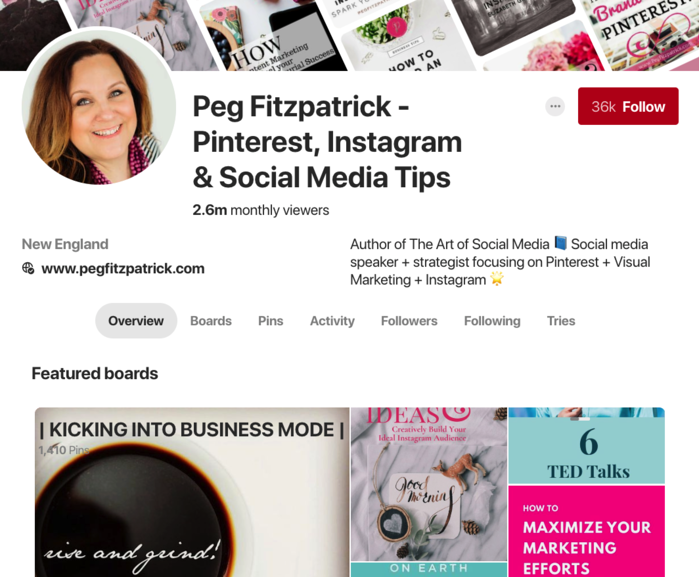 You can then share Peg's pins with your audience and study them for tips on the types of content that get the most attention on Pinterest. Fair warning: Don't follow too many people all at once. Pinterest might flag your account as spammy and shut you down. That can be tragic. No “pin to win” contests (Pinterest hates those), and don't claim Pinterest is running the contest with you. That's just asking to be shut down. If you do use Pinterest's branding on your contest pins, keep to the red and white logo. Changing it in any way can result in a ban. If you don't know how to run a Pinterest contest, get help from someone who does. There are many professionals out there who can help. You'll need to pay for the advice, but with the prospect of getting 1,000's of new leads for your business, it's an investment you should be willing to make! Of course, you can't be on Pinterest 24 hr a day. You're a busy marketer – you have other things to do. That's why it's best to find an app to let you schedule your Pinterest posts. I recommend Post Planner (of course) and Tailwind to help you out on a daily basis. If you study your analytics closely, you might find that your audience is more responsive on certain hours of the day. Use Post Planner to find viral content to pin on Pinterest or pull in content from your Facebook and Twitter account and pin that Pinterest. The sky is the limit when it comes to creative pinning! 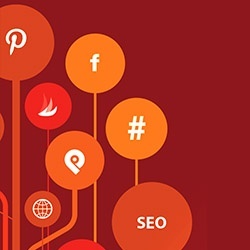 As you make the transition from other social networks to Pinterest, it can be easy to get caught up in tactics that work elsewhere (but maybe not on Pinterest). Keep in mind that Pinterest doesn't use hashtags the same way Twitter, Facebook and Instagram do. 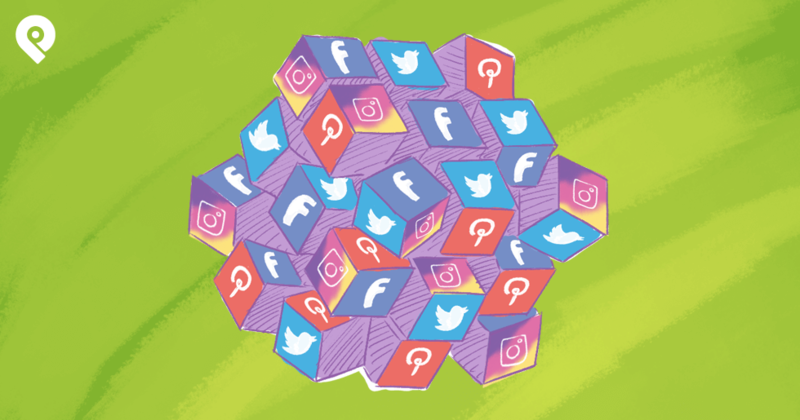 But the right hashtags can still land you in categories on Pinterest, and that means more followers for your business. Likewise, your analytics will tell you which hashtags to use. Here's an infographic highlighting the top Pinterest hacks. Don't forget to PIN and share!